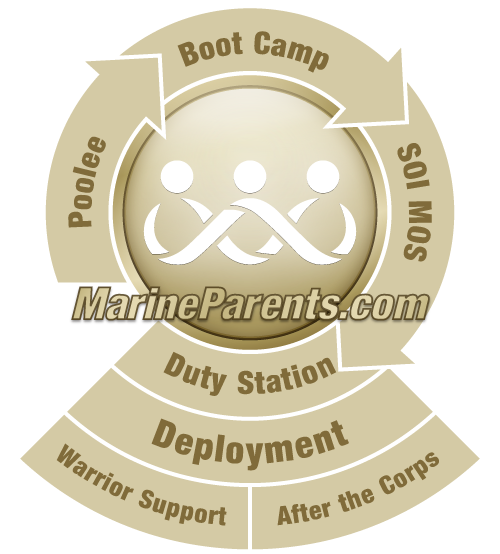 Here are three questionnaires you can print and send to your recruit during each phase of boot camp along with a self-addressed stamped envelope. These are just for fun and are perfect for the recruit who is not writing home that often. The original questionnaire documents were created by Recruit Parents on MarineFamilyNetwork.com.